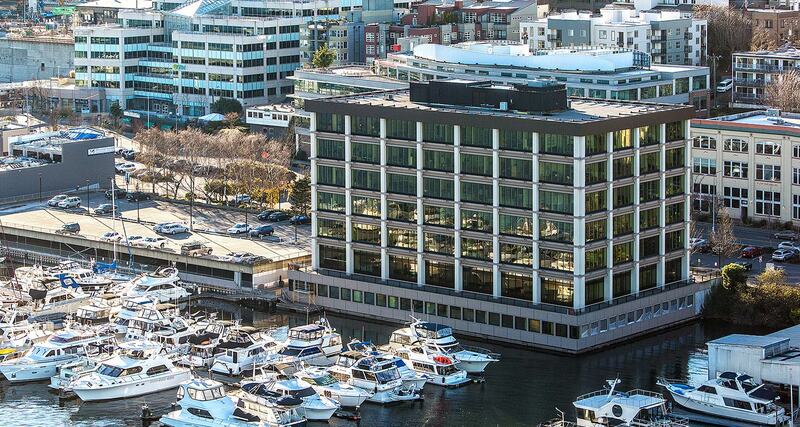 The Lake Union Building was developed by Henbart in 1970. 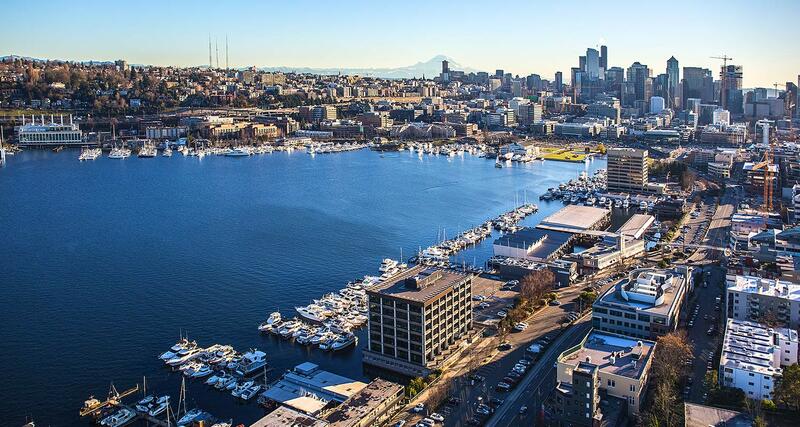 It consists of an 89,092 square foot, 7-story commercial building with a free-standing garage and attached marina. 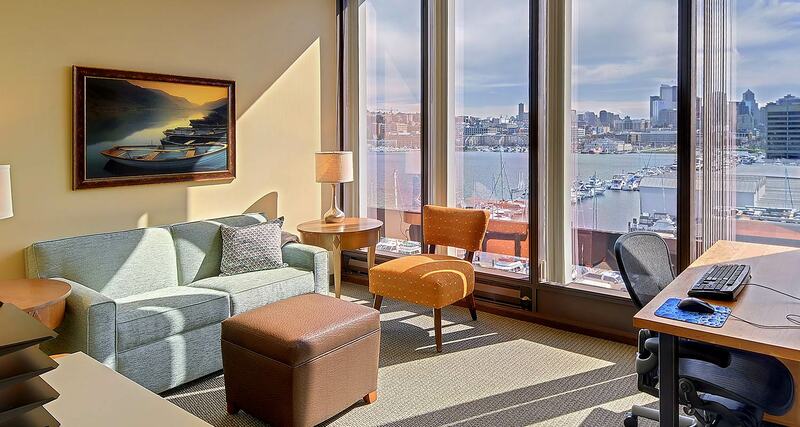 With each property we manage, we strive to create an experience that responds to our tenants’ specific needs. We don't subscribe to property management by templates rather we are involved in the little things that make a big a difference in property management. 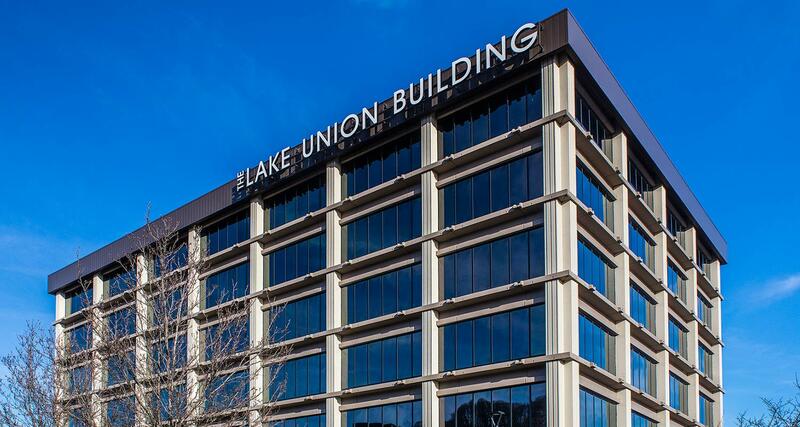 The Lake Union Building is an example of our making good on that guarantee. 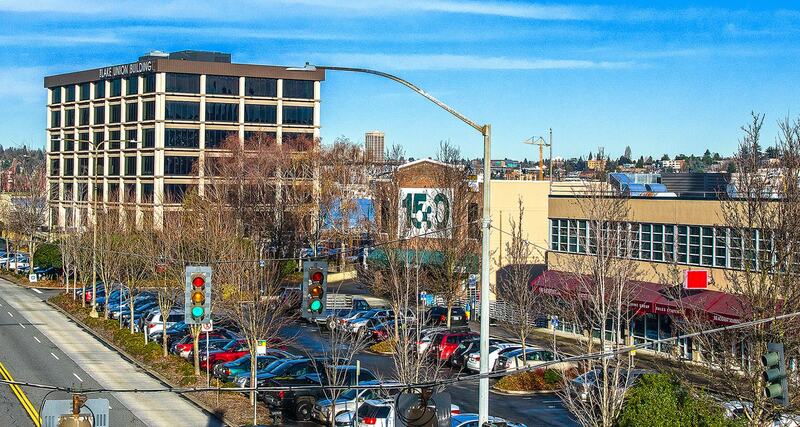 The 7-story commercial building was developed by Henbart in 1970. Over the past 40 years we have kept pace with the latest energy-efficient technologies to save resources and increase tenant comfort. We are proud to announce that the building has been awarded LEED GOLD certification by the U.S. Green Building Council in 2017. 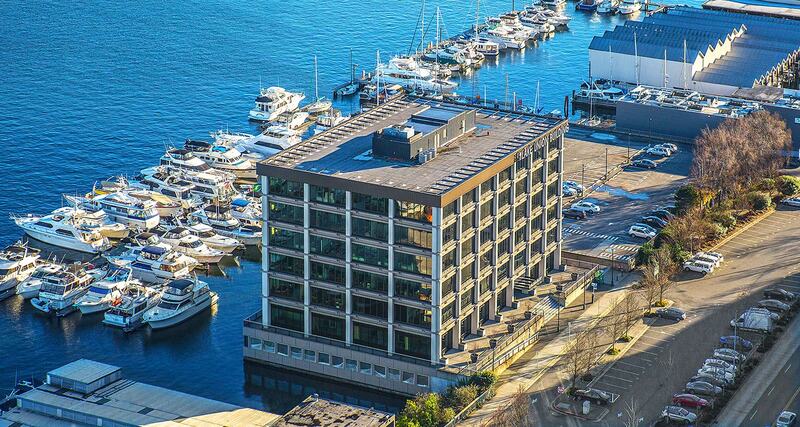 The Lake Union Building has also been awarded the 2015 Visionary Award for Energy by the Seattle 2030 District. With an eye to design we routinely update lobbies and renovate common areas to ensure that they never feel outdated. We know that our building is the front door for our tenants' and the clients they serve.